Ceylinco Life deployed 4,500 sales officers in a concerted campaign launched on 11 February. 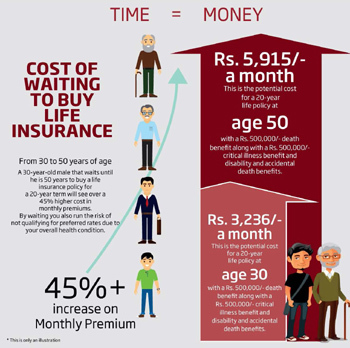 An annual, countrywide campaign to widen the life insurance net through interaction with the masses, the life insurer deployed some 4,500 sales people from 260 branches at a series of activities and engagements in key towns and villages in a concerted effort to take the message of life insurance to the grassroots. Among the activities planned by the company to engage with its target audiences were regional town storming programmes in 40 locations around the country to create better awareness of the importance of life insurance.